The grid-tied solar electric array installed on a barn at the Wavus Camp for Girls can produce more than 42,000 kilowatt hours of electricity per year. 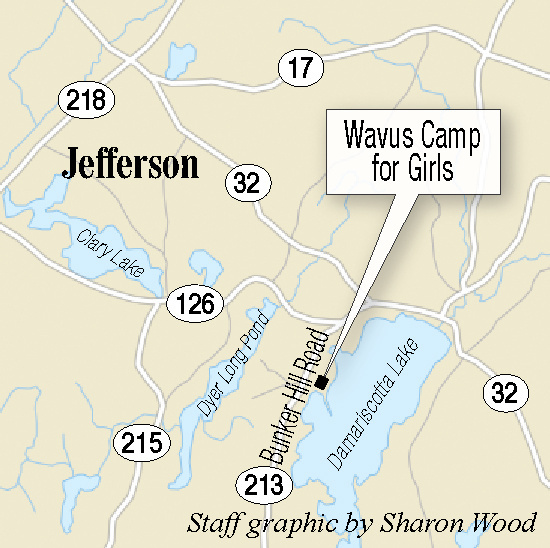 A new solar array at Wavus Camp for Girls in Jefferson is expected to provide power to the camp for decades and serve as a learning tool for the summer campers who spend time there each year. The 36.4-kilowatt, grid-tied solar electric array was installed on the roof of the Wavus Barn at the camp on Damariscotta Lake and came online last month. 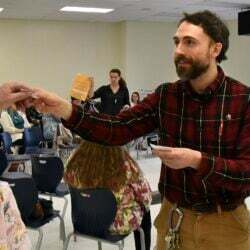 A total of 136 solar panels cover the roof and will supply 11 percent of Kieve-Wavus Education’s annual electric use and will offset almost 20 tons of carbon pollution each year. 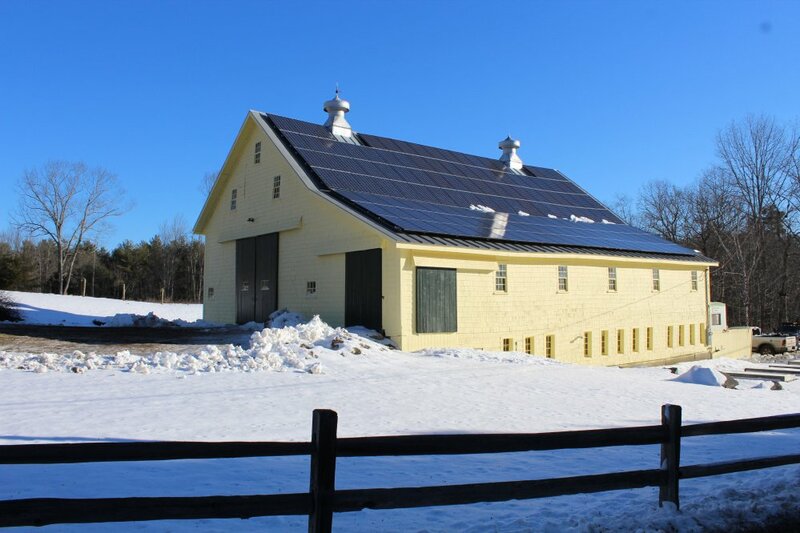 The orientation and solar exposure of the barn was ideal for the technology, said Jennifer Albee, customer relations manager for ReVision Energy in Liberty. It is expected to produce more than 42,000 kilowatt hours of electricity annually and make power for 30-plus years. Albee, who is from Jefferson, attended Camp Wavus 20 years ago. She said her family has lived in Jefferson since 1790, she was married on Damariscotta Lake, and her son was baptized in its waters. Kirstie Truluck, executive director of the Wavus Camp for Girls, said camp officials are excited about the opportunity to expose students to the solar production of electricity firsthand and to share the many values in this technology with camps, families and the community. The project was funded through a power purchase agreement — a common arrangement in the solar industry — through which ReVision Energy installed the solar array at no cost to the camp, which is a nonprofit organization. In the next few years, Kieve-Wavus will pay the energy company a discounted rate for the electricity produced by the array. After six years, Kieve-Wavus can opt to purchase the system outright or continue to buy power from ReVision Energy. ReVision has built more than 60 projects using power purchase agreements in the last six years, including installations in Waterville, Lincolnville, Wiscasset and the Bigelow Laboratory for Ocean Sciences. Albee said the agreements are investments in the community. 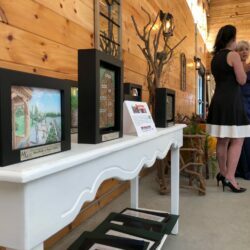 Kieve-Wavus, which has a boys’ camp and leadership school in Nobleboro and the girl’s camp in Jefferson, has worked with ReVision Energy in the past on three other installations. The Wavus solar array joins an existing solar hot water array on the Kieve campus. The contract for the Wavus Barn array was completed in September. The barn is mainly used for storage, and there is a workshop that the maintenance staff uses sometimes. 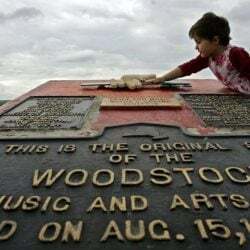 Russell Williams, the camp group’s development and communications director, said they’ve done millions of dollars in renovations the last 15 years and try to become more energy-efficient and environmentally conscious each time. Williams said the Wavus array is right at the entrance to the camp, so nobody can miss it. 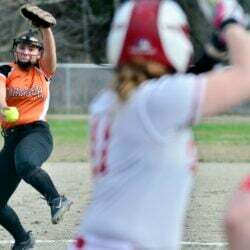 It will not only provide a tangible environmental impact to the organization, but also a conversation starter for the staff, campers and members of the community.